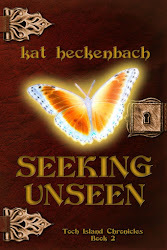 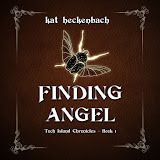 Finding Kat Heckenbach: Goodreads Giveaway: Two copies of Finding Angel up for grabs! 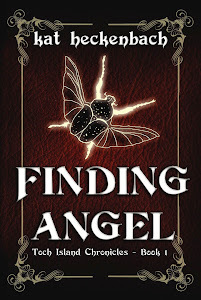 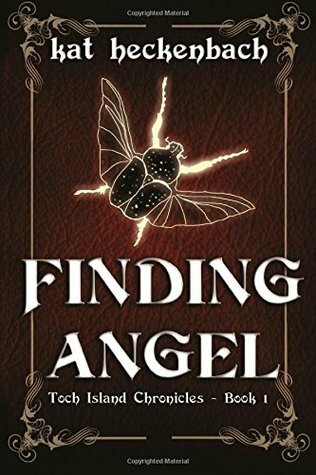 Goodreads Giveaway: Two copies of Finding Angel up for grabs! 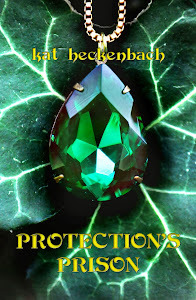 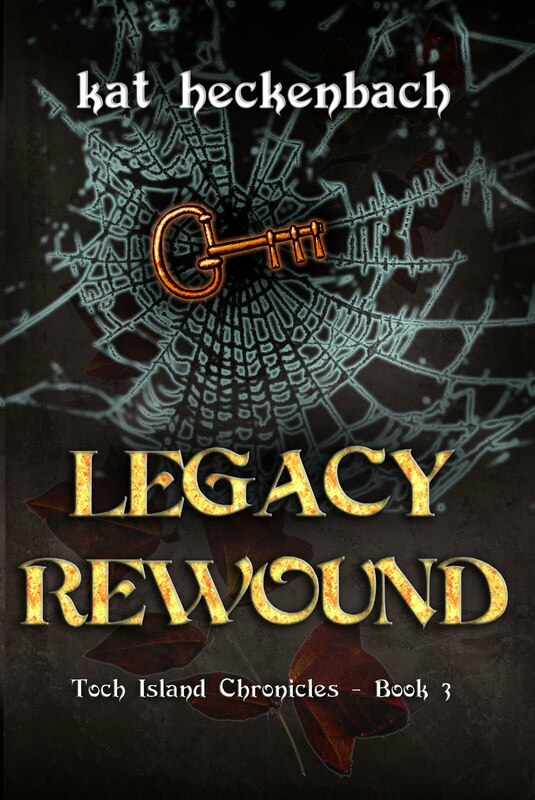 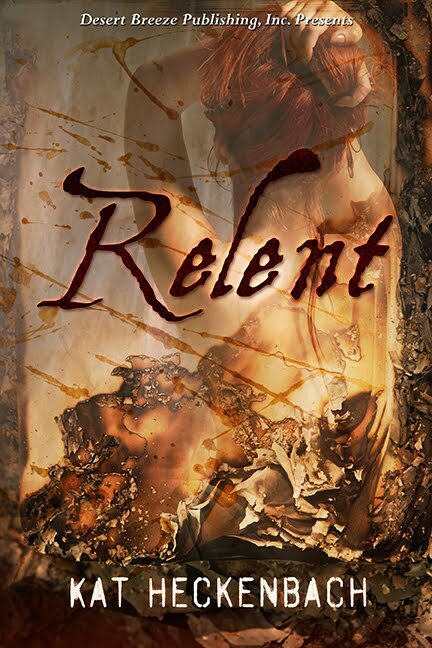 OK, folks, I'm running another giveaway on Goodreads! 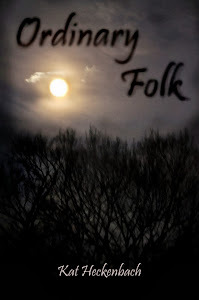 Please enter, and share the link to this post!